Expect more oil and gas drilling on federal lands. 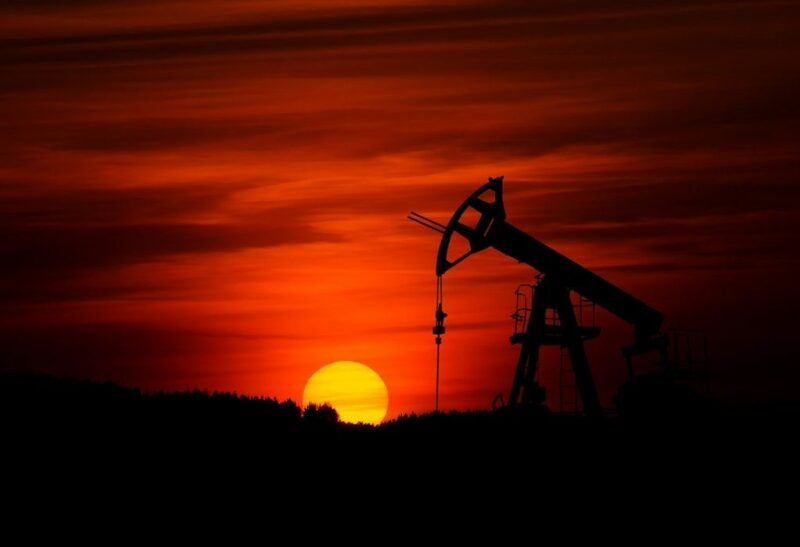 A new policy implemented by the Trump administration rolls back oil and gas drilling policies for federal land implemented in 2010 by the Obama administration. A recent Bureau of Land Management memo states that public review and disclosure of environmental harm from drilling and fracking will be eliminated. Environmental and public review of leases is required under the National Environmental Policy Act. The BLM is eliminating them and pressuring staff to put all lands at auction that have been nominated by the oil and gas industry. It has been long been BLM policy to defer parcels from lease auctions that have environmental concerns. For parcels to be removed from auctions, the BLM’s Washington, D.C. office must give approval. President Trump announced in December that his administration would reduce the size of two Utah national monuments. On February 2, Trump’s proclamation reducing the size of the monuments took effect, which allows mining claims to be made. A recent poll found that two-thirds of residents of eight Western states, including Utah, think it is a bad idea to reduce the size of the two Utah monuments. Despite the overwhelming support for protection by westerners, the Congress has indicated it will side with the Trump administration. Congressional members introduced two bills that would codify the reductions of the Utah monuments into law.